In this paper we give a result concerning convergent sequences of functions that give convergent sequence of distributions in and find the analytic representation of the distribution obtained by their boundary values. Also, we present two examples. Faculty of Tourism and Hospitality, University St. Kliment Ohridski, Bitola, Republic of Macedonia. Bedrije Bedjeti, State University of Tetovo, Faculty of Mathematics and Natural Sciences, ul. Ilinden, 1200,Tetovo, Republic of Macedonia. University Mother Teresa, Faculty of Informatics, ul. 12 Udarna Brigada,br. 2a, kat 7, 1000, Skopje, Republic of Macedonia. Bremermann G.: Raspredelenija, kompleksnije permenenije I preobrazovanija Fourie, Izdat. ‘’Mir’’, Moskva, 1968. Carmichael R, Mitrovic D.: Distributions and analytic functions, John Wiley and Sons Inc., New York, 1989. V. Manova-Erakovi?, S. 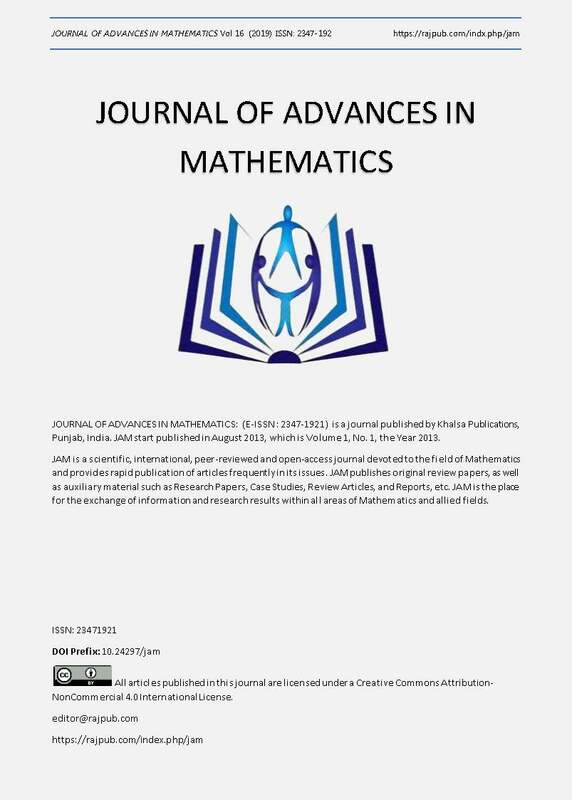 Pilipovi?, V. Reckovski, Generalized Cauchy transformation with applications to boundary values in generalized function spaces, Integral Transforms and Special Function, Vol. 21, Nos. 1-2, January-February 2010, p.p. 75-83. Pathak R.S. Distributions theory and applications, Varnasi, India, 2001. Rudin W.: Real and complex analysis, third edition Mc Graw Hill, 1987.